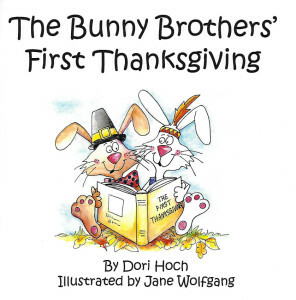 Bobby and Benjamin Bunny want to celebrate Thanksgiving just like the Pilgrims and Indians of long ago. 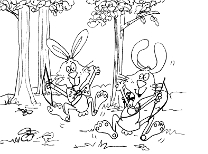 Determined to find a turkey for their feast, the brothers don their bows and arrow and go hunting. 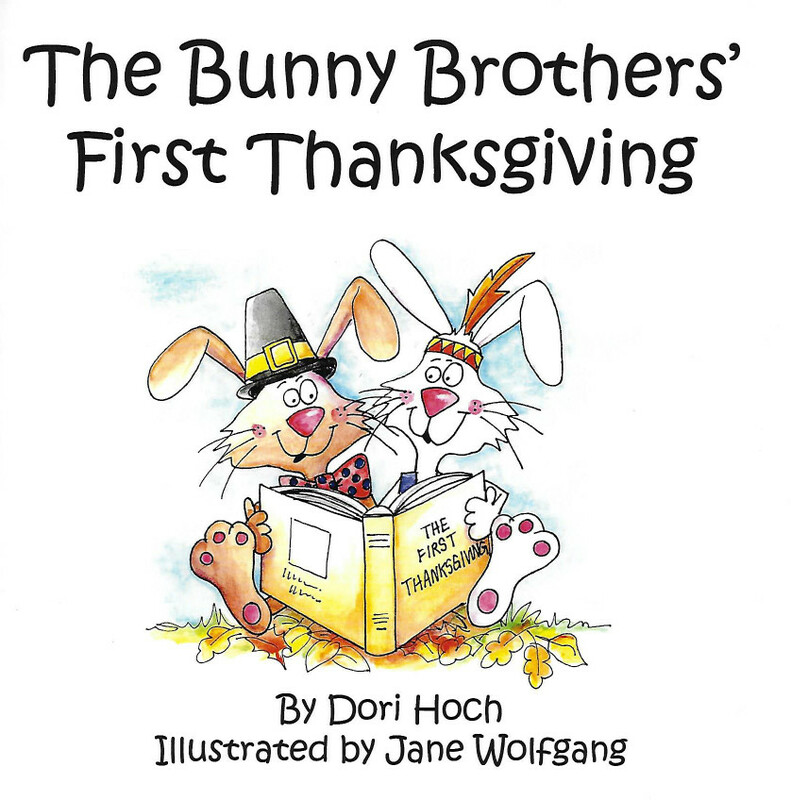 Clever Tom Turkey comes up with an idea that puts a new spin on Thanksgiving traditions. 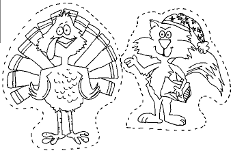 Click here to download free printable stick puppets!